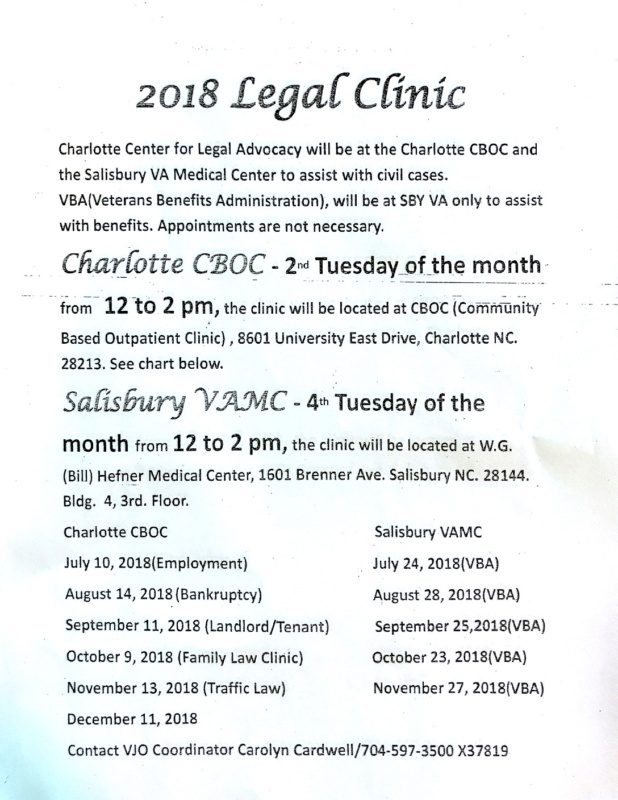 The Charlotte Center for Legal Advocacy will be at the Charlotte CBOC and the Salisbury VA Medical Center to assist with civil cases. VBA (Veterans Benefits Administration) will be at SBY VA only to assist with benefits. Appointments are not necessary. Please see the flyer below for all the details. 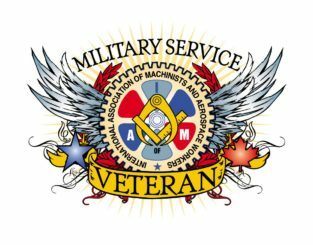 Feel free to d0wnload or print to share with your family, friends and coworkers who are veterans. 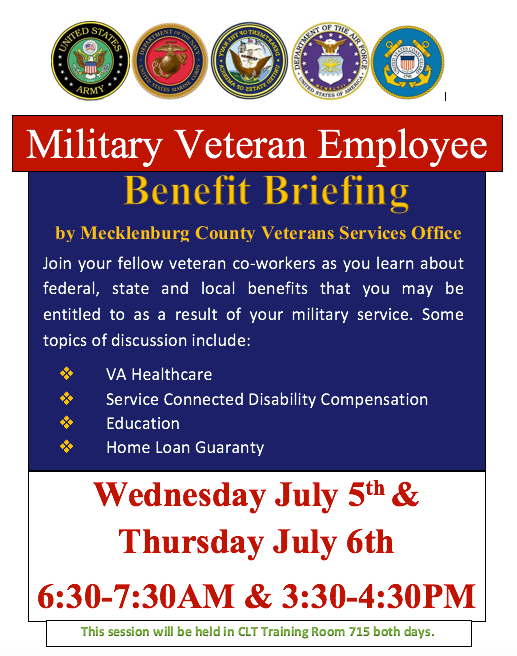 There will be a Military Veteran Employee Benefit Briefing by Mecklenburg County Veterans Services Office on July 5th and 6th in CLT Training Room 715. If you are a Military Veteran you don’t want to miss this opportunity to learn more about the benefits available to you on Federal, State and Local levels. For more information see the flyer below!